Global industry leaders DGTL have announced the full lineup for their flagship festival. 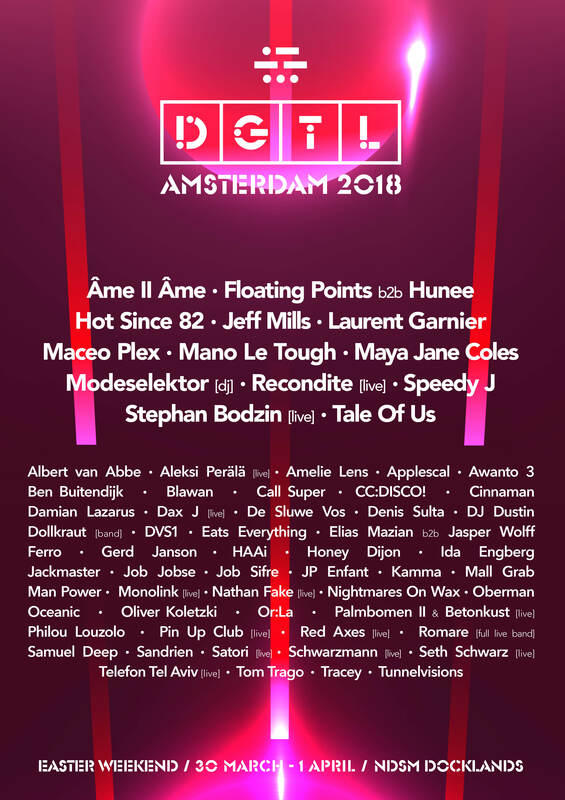 DGTL Amsterdam 2018 is headed for another killer year with the likes of Âme II Âme, Jeff Mills, Maya Jane Coles, Tale Of Us and Maceo Plex headlining an absolutely stacked lineup. Mixing household names with rising talent and underground heroes, the festival will also feature a number of special B2B sets, highlighted by Floating Points and Hunee teaming up for a headlining set. Other notable names heading to the Dutch capital's NDSM Docklands include Eats Everything, Honey Dijon, DVS1, Oliver Koletzki and Oceanic. Check out the entire monster lineup below and find all your DGTL Amsterdam info on our guide. 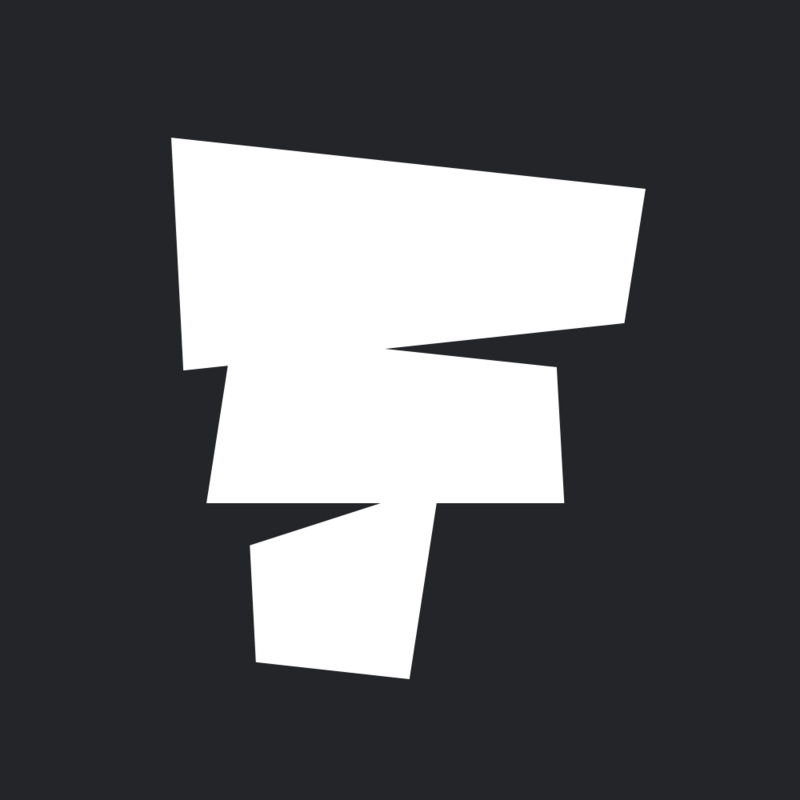 DGTL Amsterdam 2018 takes place 30 March - 1 April in the NDSM Docklands. Find more info on our guide and book your tickets and packages here.